Your tax return is our first concern. 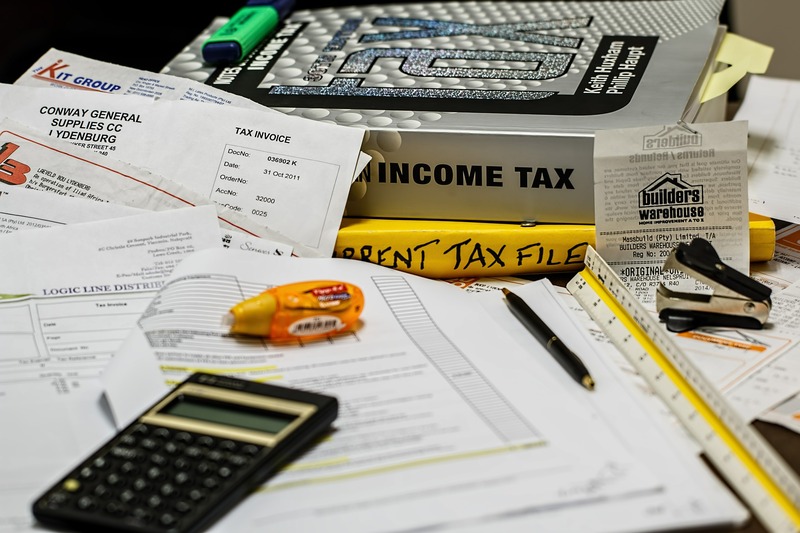 Amcom specializes in tax preparation. We have the knowledge and experience to prepare almost any return you need. We have experts in Individul Tax returns, including the Earned Income Tax Credit and Child Tax Credit. We expertly prepare returns with Rental properties and Investments, as well as Retirement. We also specialize in Farms and Small Business Returns including sole proprietorships, LLC's, S-Corps and Partnerships. Your Bookkeeping and Accounting needs are our priority. We can provide real time bookkeeping for your full set of books, review your books and provide after the fact bookkeeping for tax purposes. 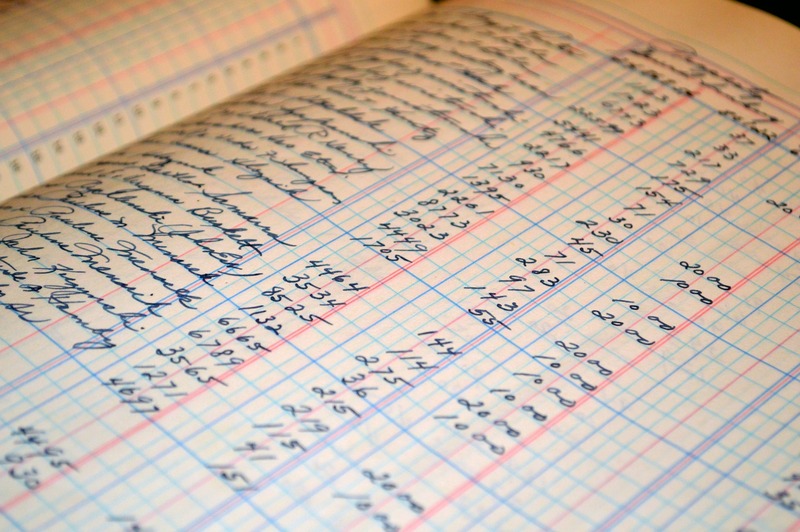 We encourage business owner to have up to date accounting. The books are a powerful business tool to guide your business decisions. Let us assist you in understanding and completeing you books. Making sure your employess are paid correctly and on time is our top priority. Amcom provides full service Payroll. 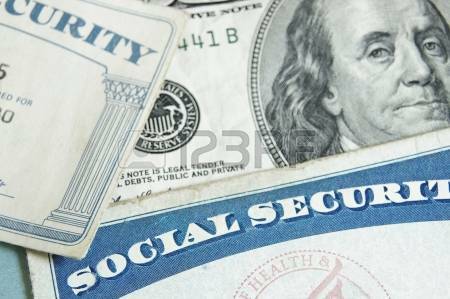 We provide pay stubs, or initiate direct deposits for your employee's. We will prepare your quarterly reports, initiate your tax deposits, complete year end filing and provide W-2's. Amcom is current on all Payroll tax rules and updates. We make payroll simple.